At Westpoint Honda Sales, we’re always on the lookout for passionate, friendly, customer-focused individuals to join our team. 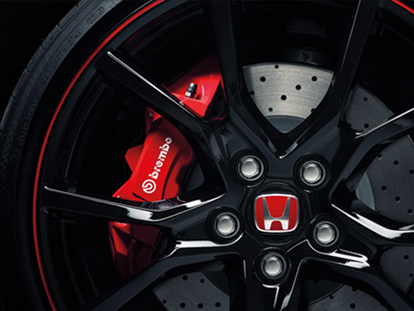 If you’re passionate about Honda vehicles and want to grow your career at one of the world’s leading automotive brands, then we want you! We ensure that all of our employees are respected and given the opportunity to develop to their full potential. We have a diverse group and work together to achieve success. Working at Westpoint Honda Sales isn’t just a job, it’s a career! To learn more about the career opportunities at Westpoint Honda Sales, Contact our team for more information today.